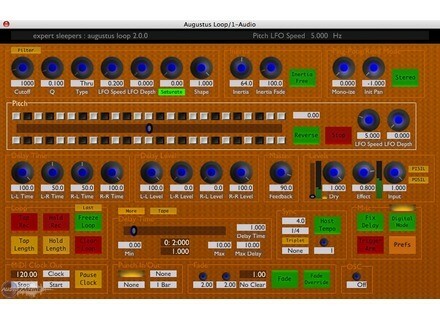 Expert Sleepers has updated the AU version of Augustus Loop to v2.2.1. This is a bugfix release addressing some issues with the previous version (v2.2.0). As before, this is a 32/64 bit Intel only release for OS X 10.5 and above, so you only need this update if you specifically need the 64 bit functionality. Fixed compatibility with OS X 10.5. Worked around a bug in Digital Performer 7.1 which would cause a crash when the plug-in prefs dialog was used. Generally improved stability of the Cocoa UI. 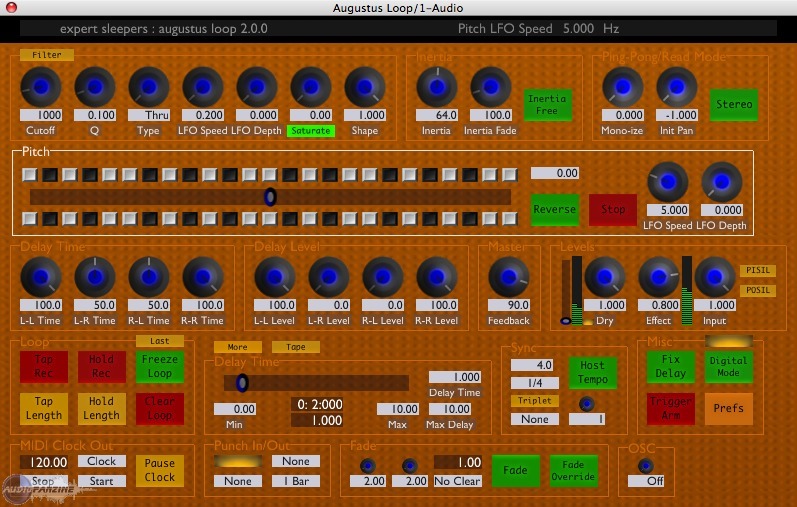 Mokafix Audio Distortion Effects Mokafix Audio has announced the release of six new distortion VST effect plug-ins for Windows.